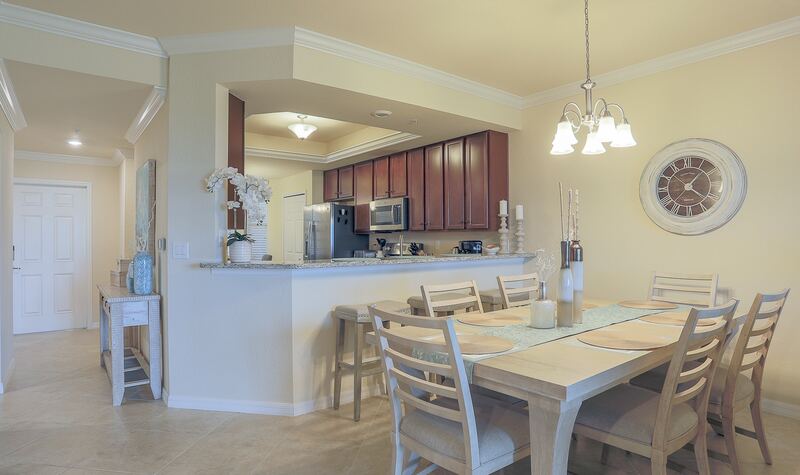 Bright and airy 2 bedroom 2 bath plus den ,Veranda style condo in the newly finished Lakewood National golf community. 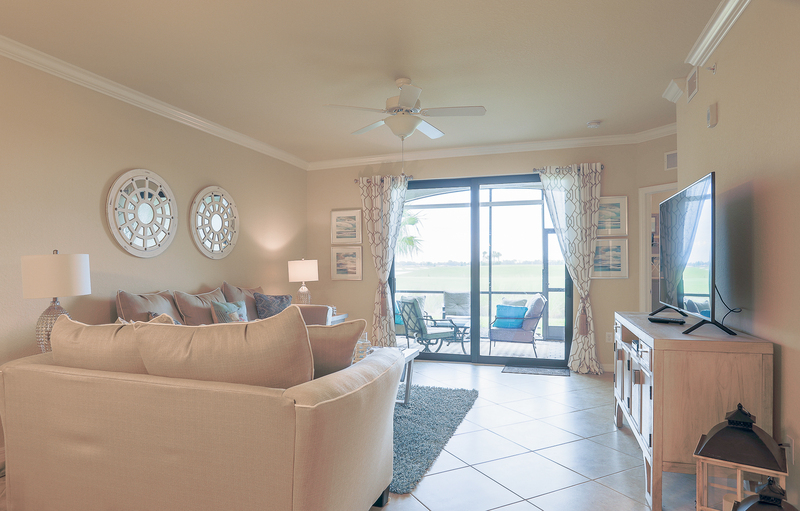 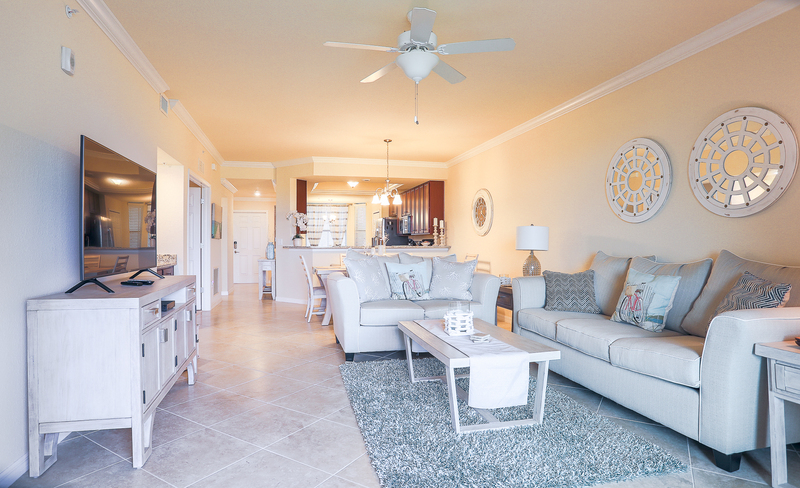 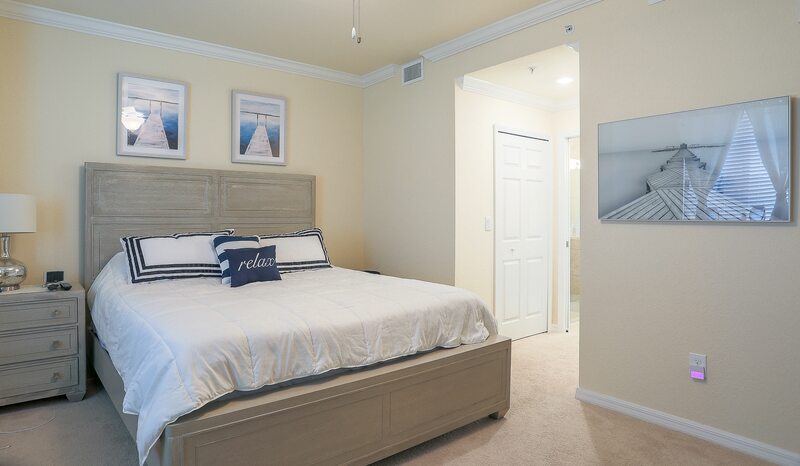 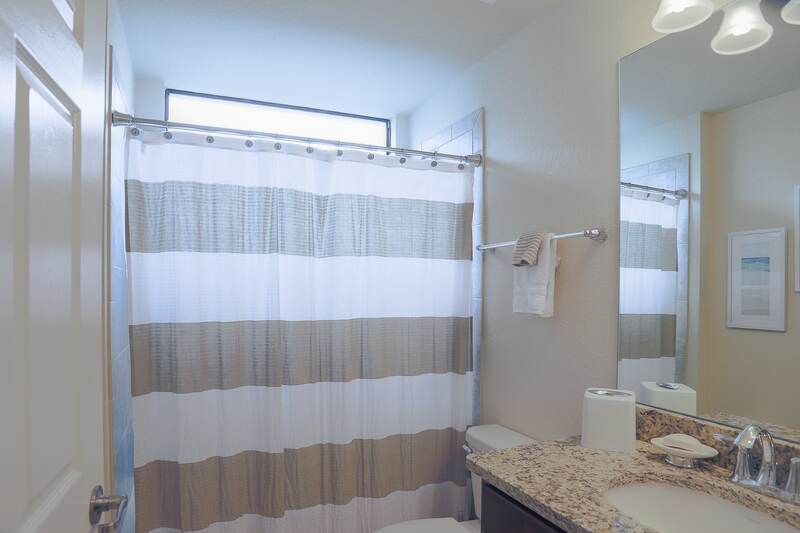 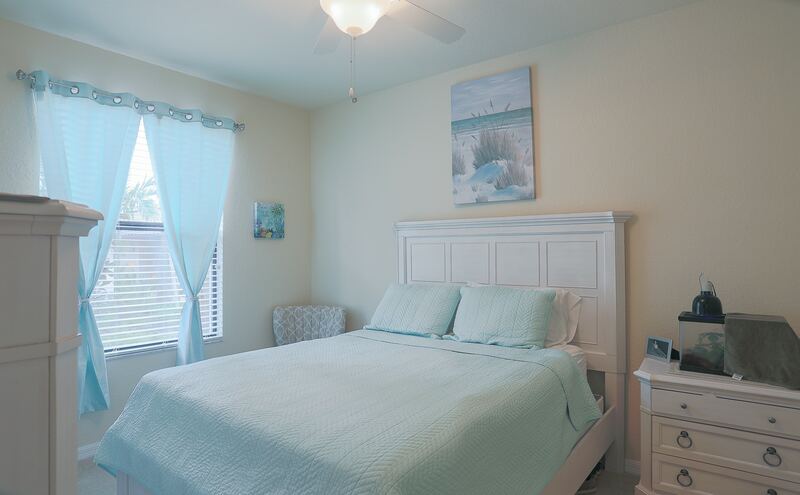 Completely turnkey furnished 1st floor with front and back lanais. 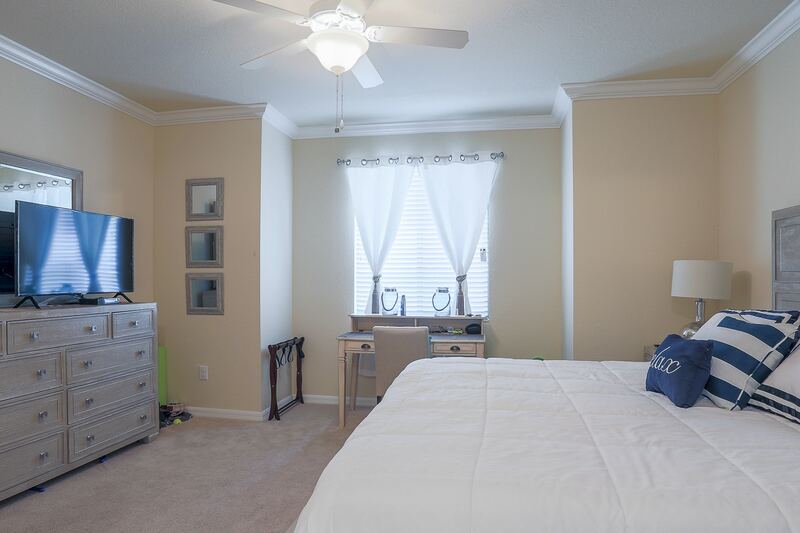 Master bedroom has a King size bed,2nd bedroom has a Queen and the den has a Queen sleeper sofa. 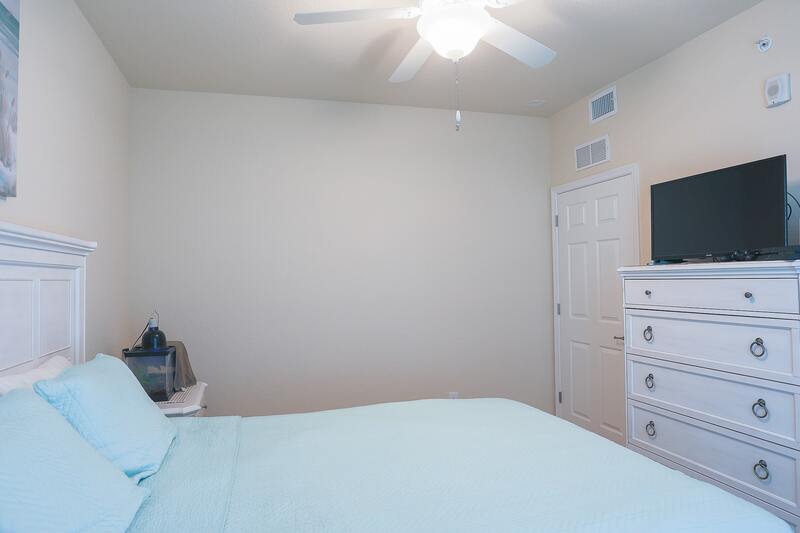 All bedrooms have T.V’s. 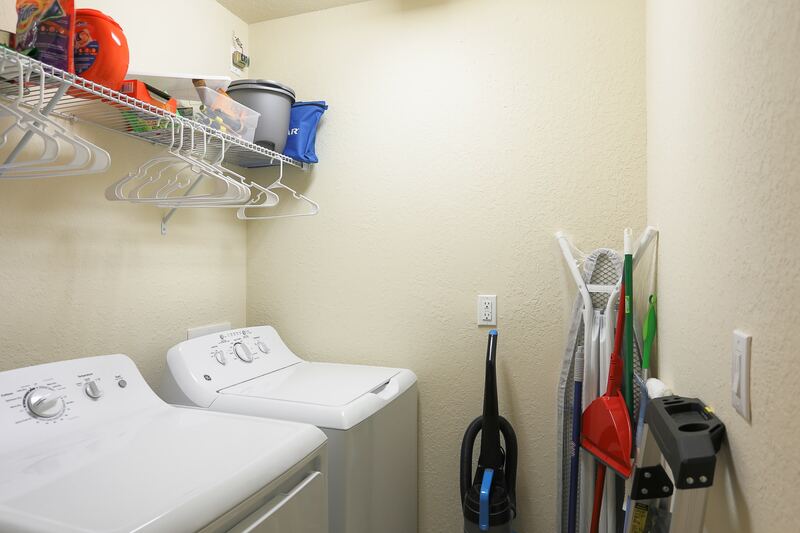 1 car private garage is included All amenities use is transferred to tenants with a $214.00 one time membership transfer fee. 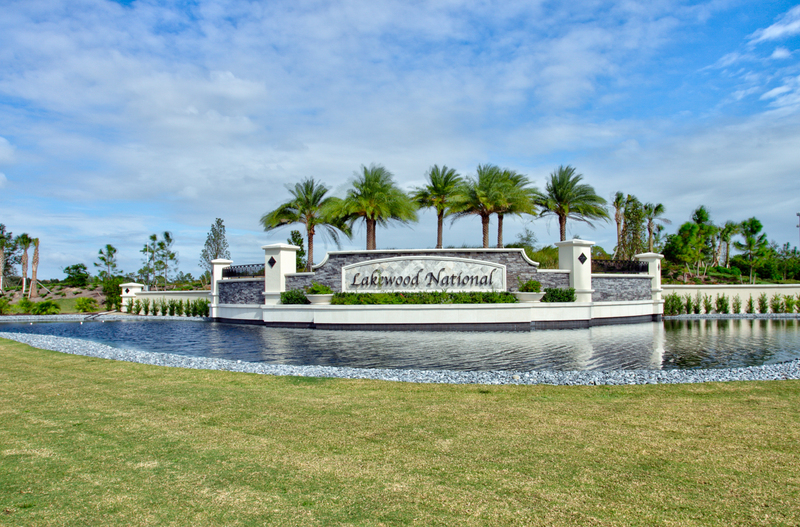 Lakewood National Golf and Country Club offers a 36 hole Arnold Palmer designed golf course (You only pay cart fees), along with a clubhouse with full service restaurant and bar, fitness center, Zero entrance resort-style pool with grill service ,tennis courts, a full service day Spa, AND MORE! 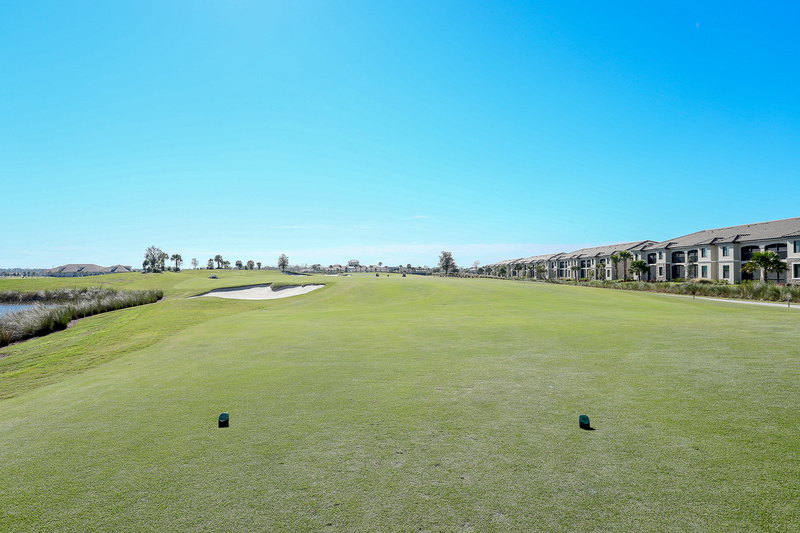 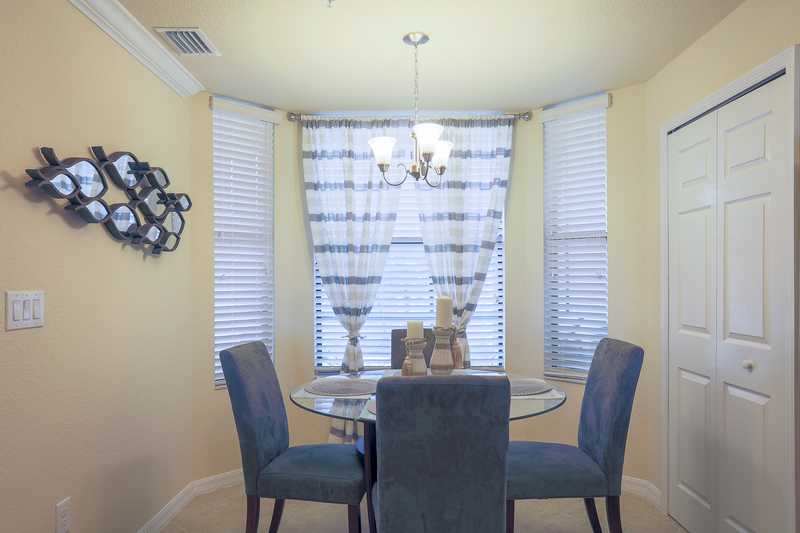 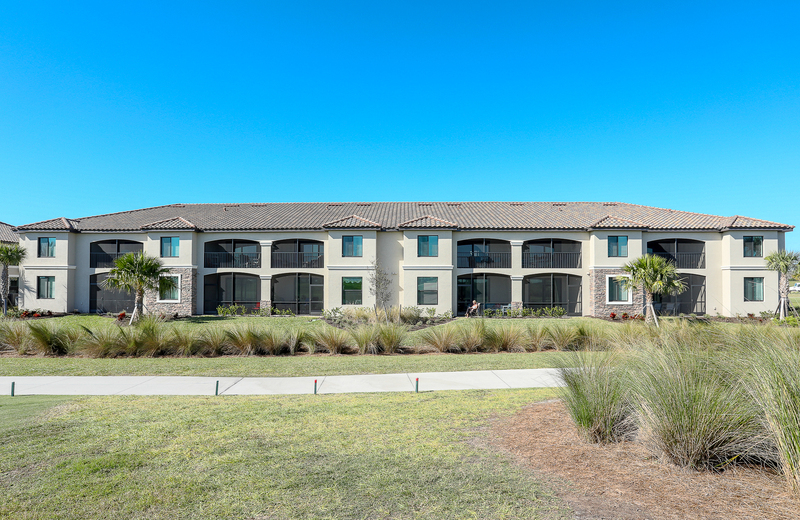 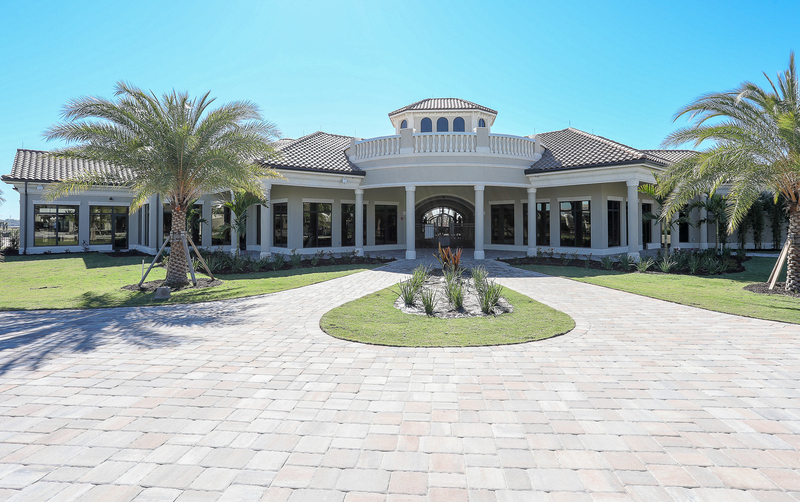 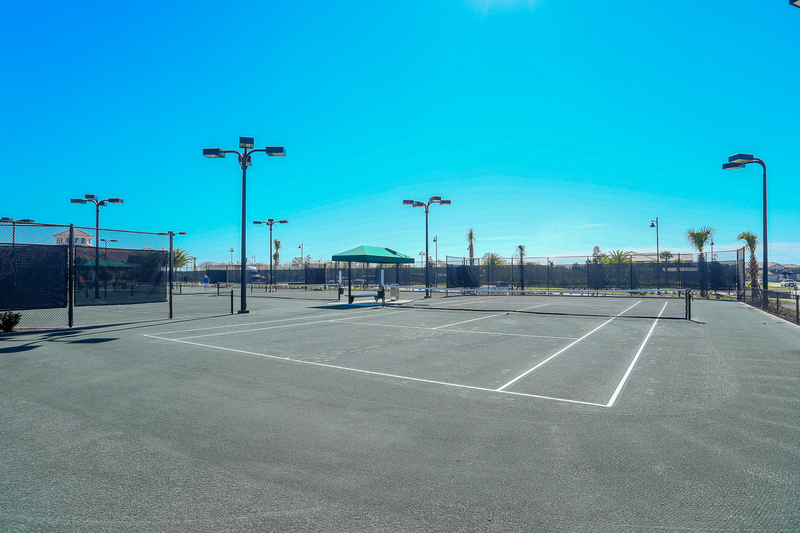 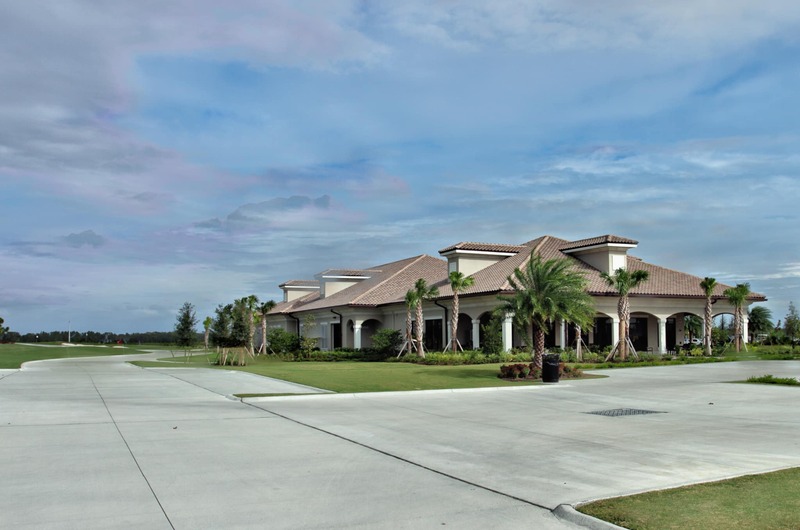 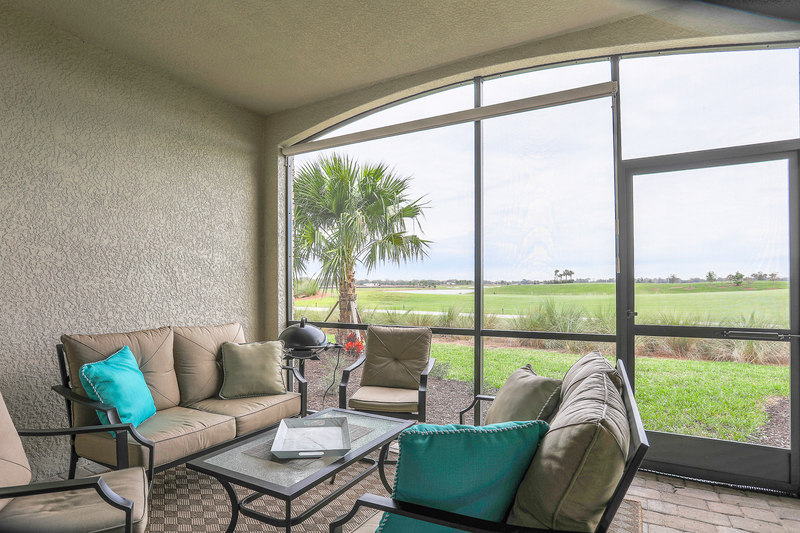 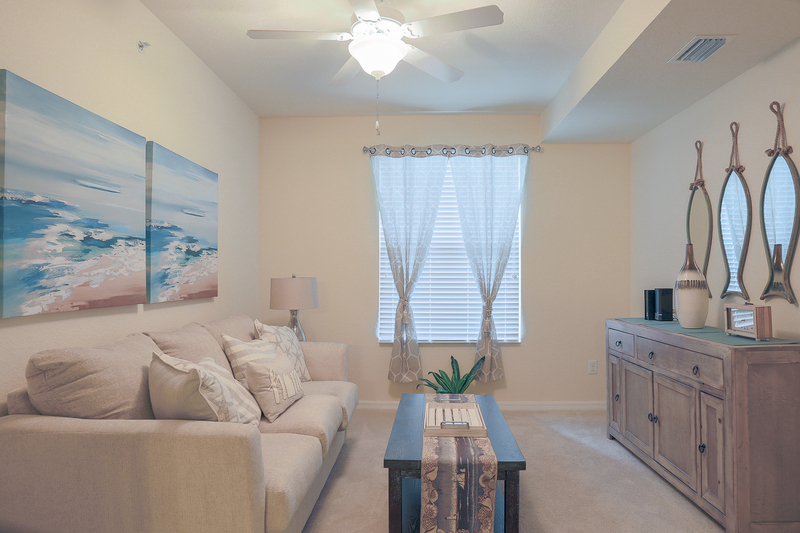 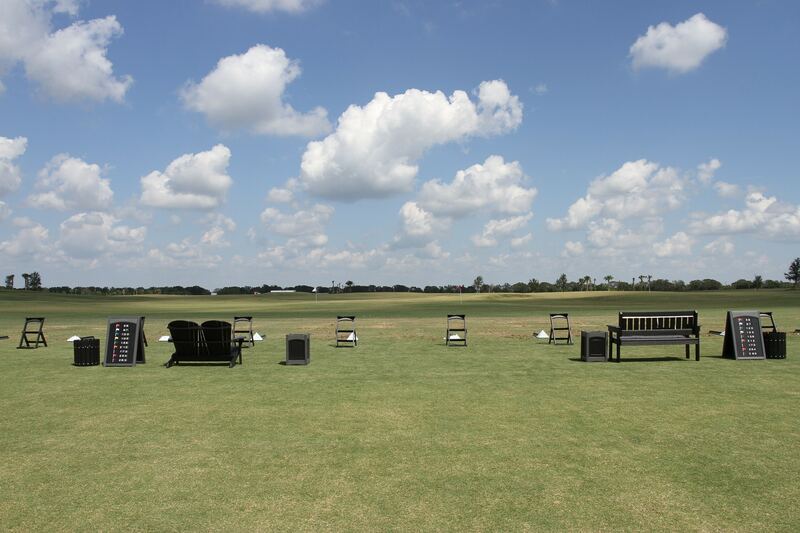 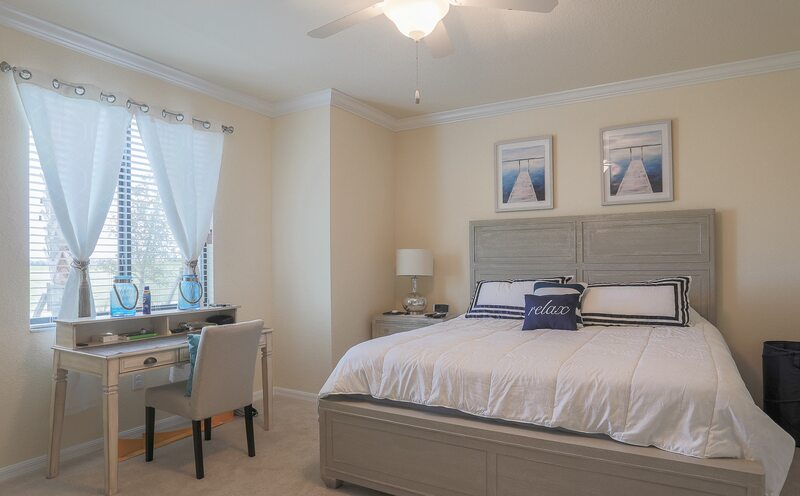 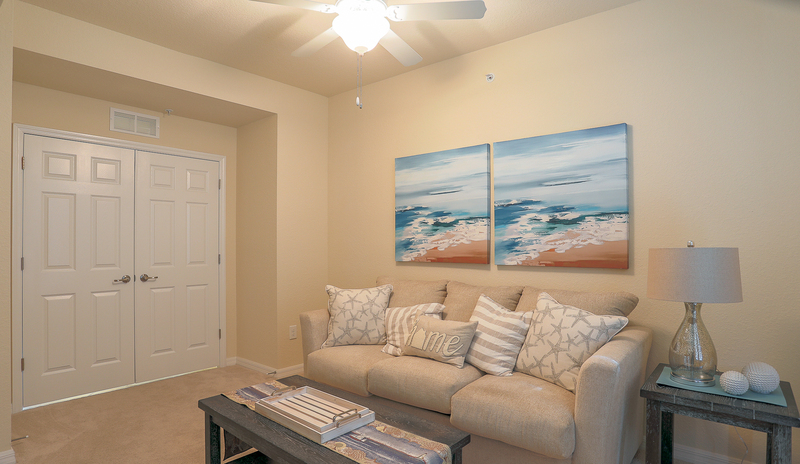 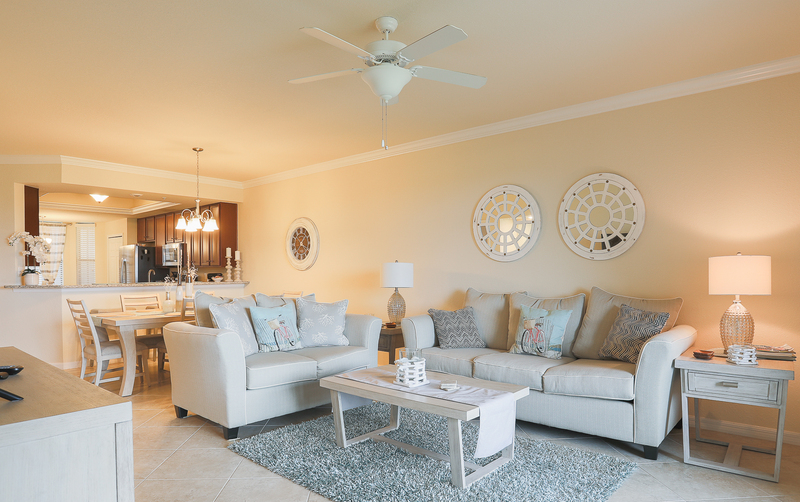 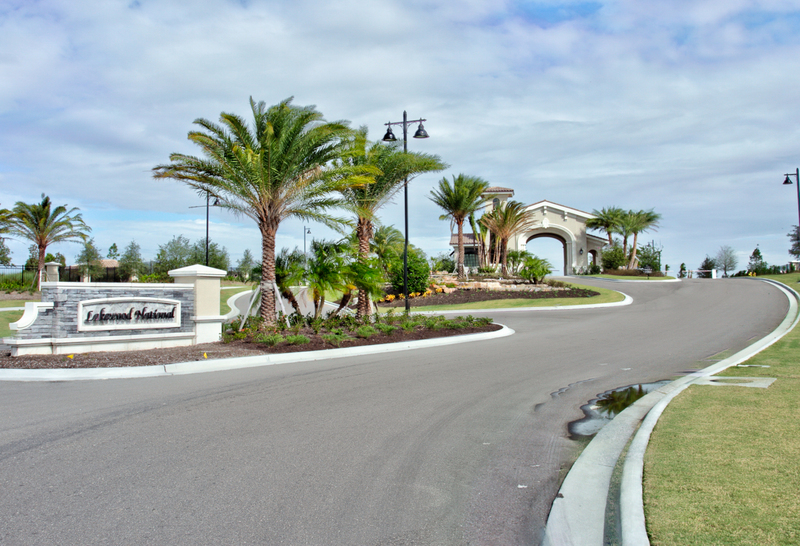 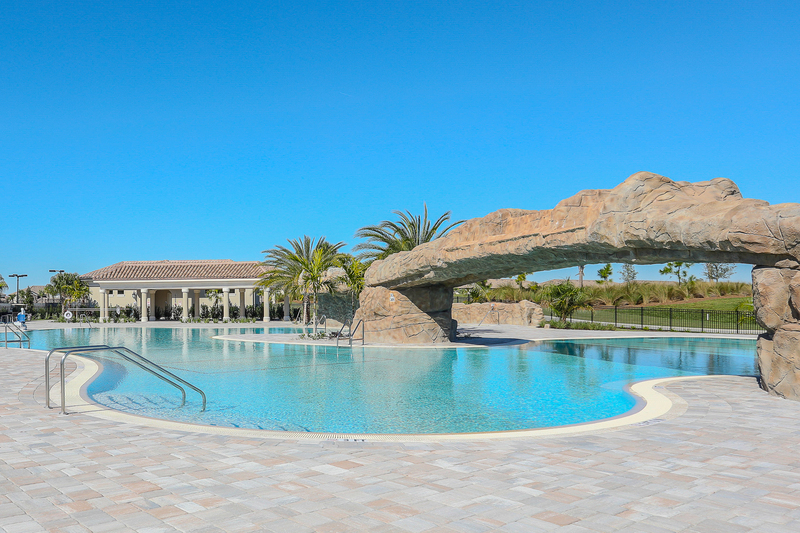 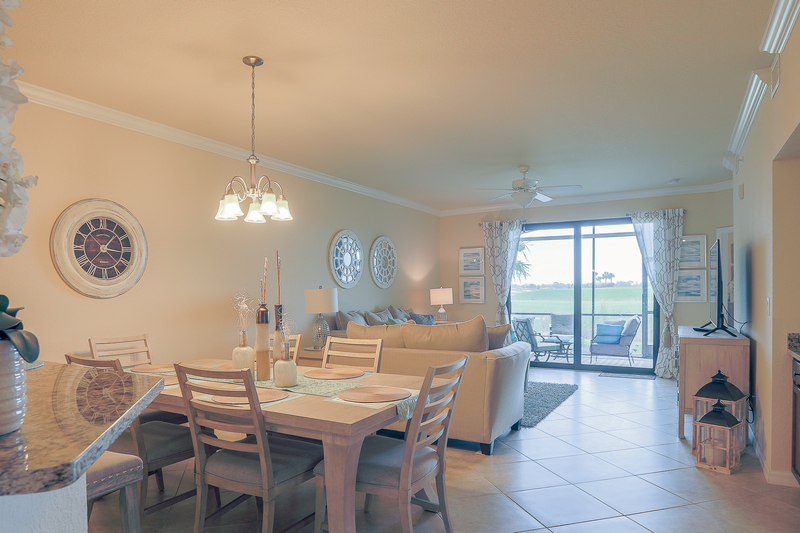 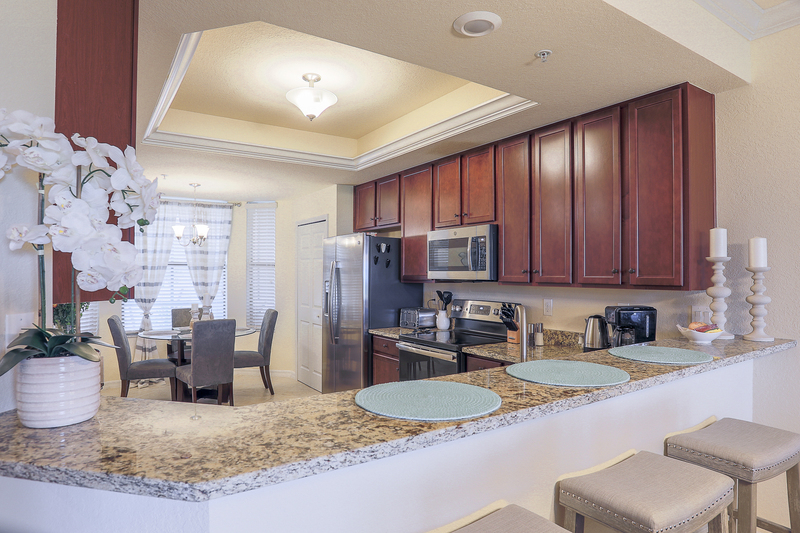 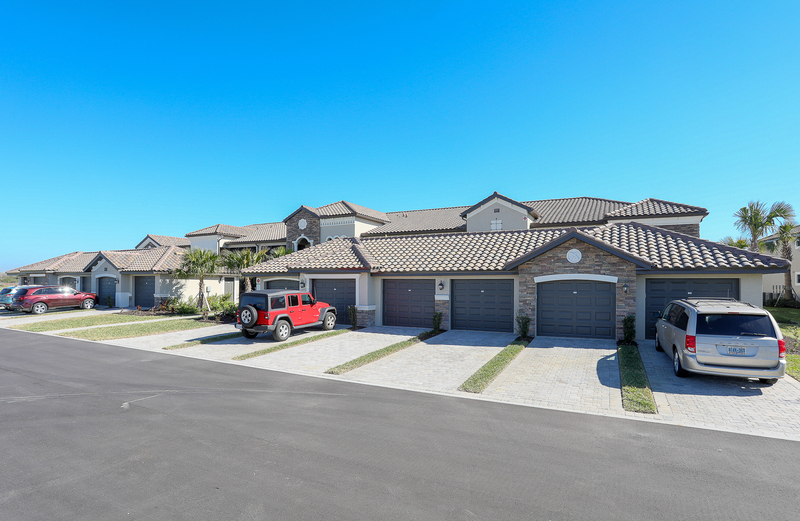 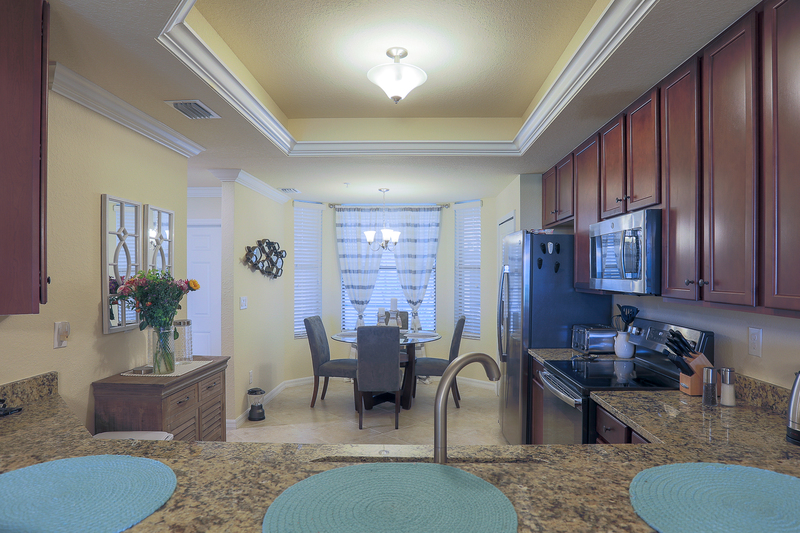 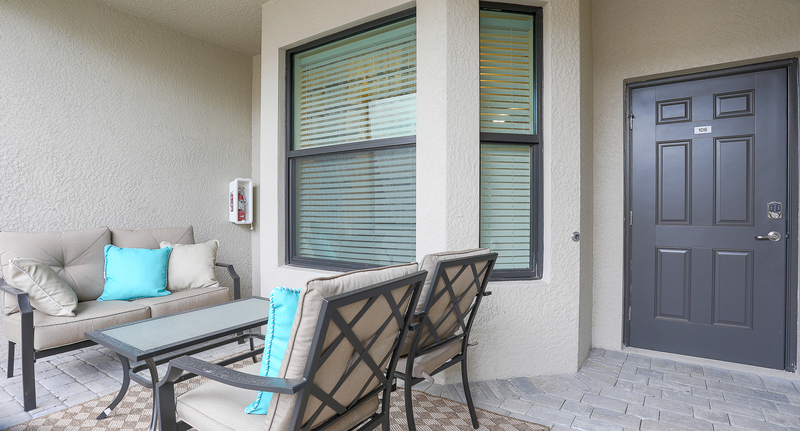 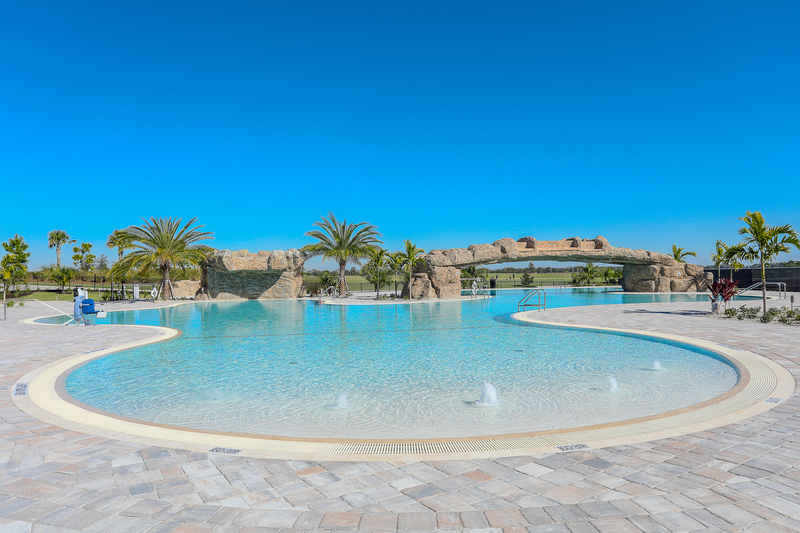 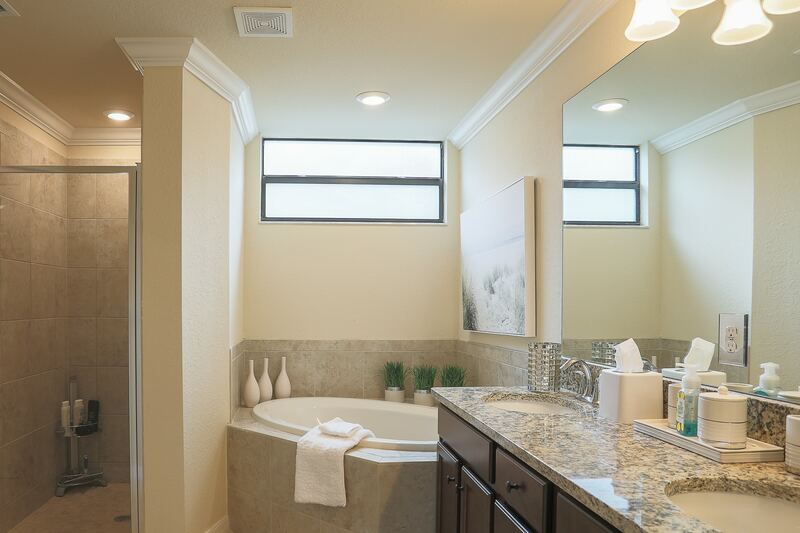 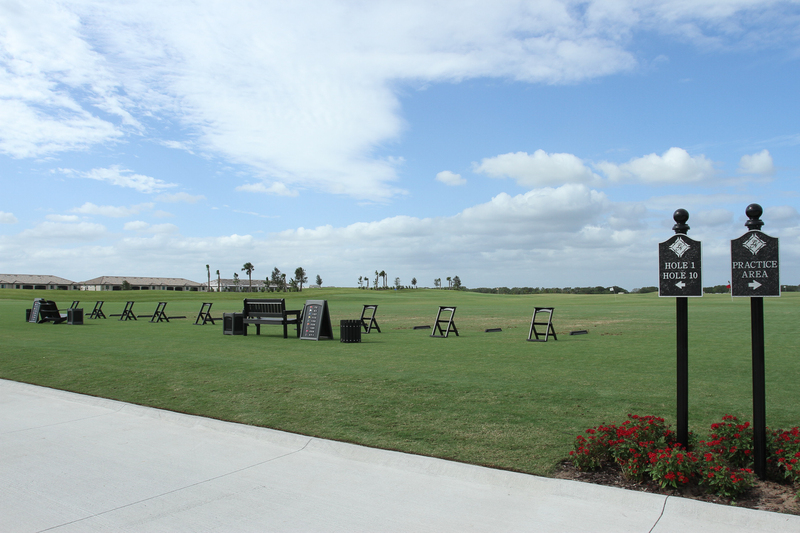 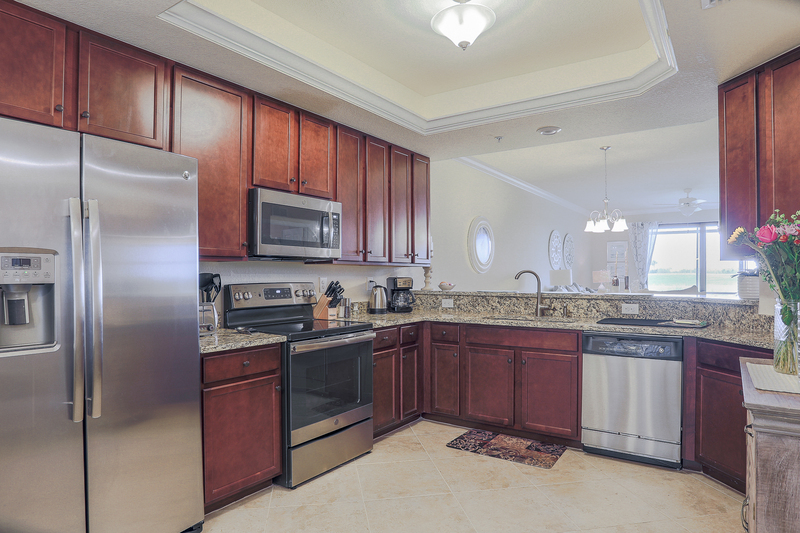 Easy Access to I-75, local shopping, dining, and all that Lakewood Ranch has to offer.